Plans to extend a bistro's opening hours and to allow a pop-up bar have been agreed after work to resolve noise concerns. A weight loss company has gone into liquidation and has announced it will not be refunding members. 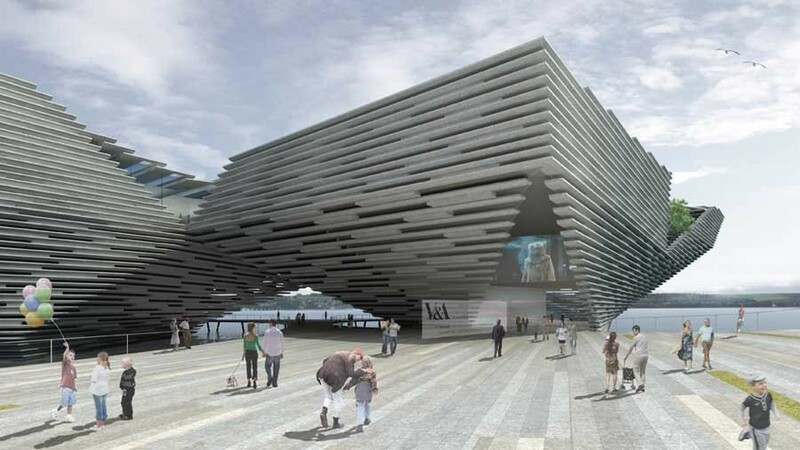 The success of the V&A museum in Dundee has helped to boost tourism at other attractions across Scotland. Business leaders gathered for Dundee and Angus Chamber of Commerce’s inaugural International Dinner – demonstrating the strong links between the city, Scotland and the rest of the world on St Andrew’s Day. Tourism businesses have gathered to look to the future as Dundee and Angus stand on the threshold of an exciting new era for the industry. 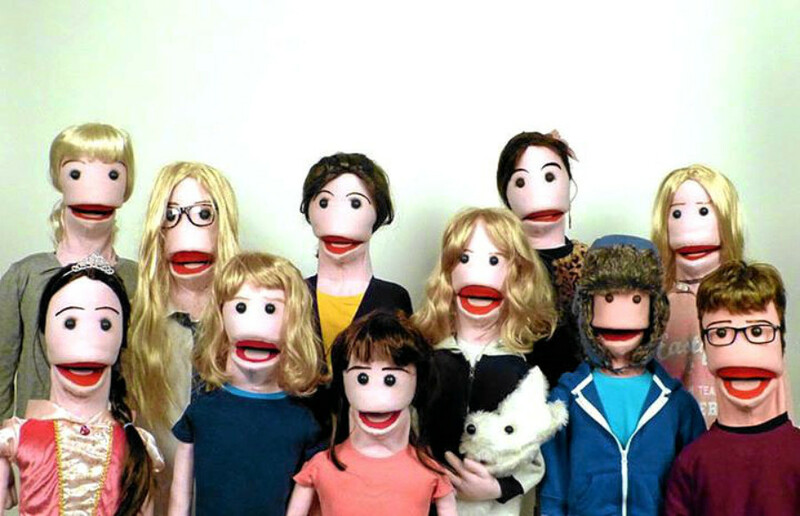 A Dundee businesswoman who uses puppets to promote mental and emotional health issues is receiving help from the Prince’s Trust Scotland. 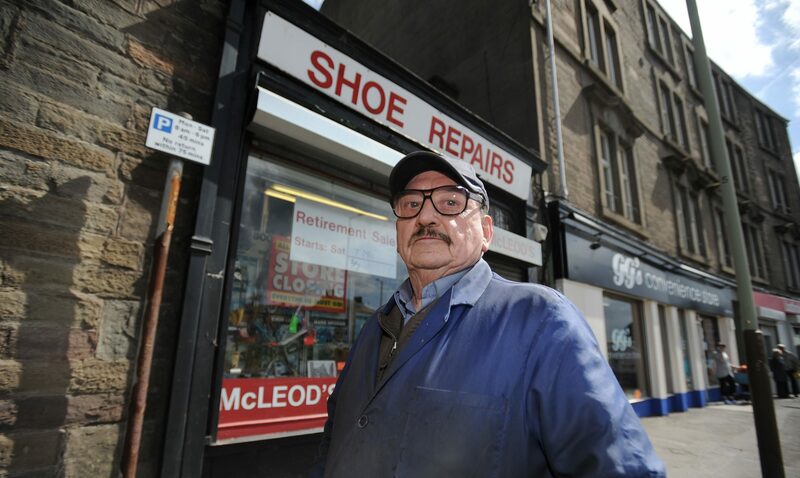 One of Dundee's most longstanding businesses is closing down, as its owner of almost half a century retires.